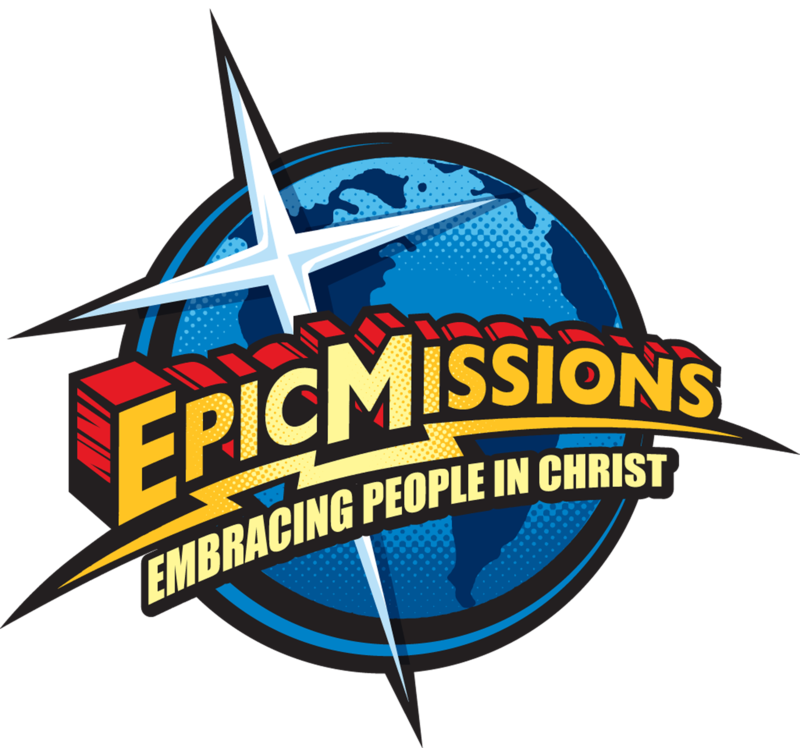 Thanks for reviewing Epic Missions Needs List! You can always help us with your tax deductible donations of items or finances as we are a 501C3 charitable organization. We want to make our needs known so that you can help us to do the missions that our communities so deeply need. We need a new Commercial swing set for the many kids that stay here at Epic Missions. Many of our teens that visit would also have fun swinging on the swing set as well. Please keep us in mind if you see something like this!